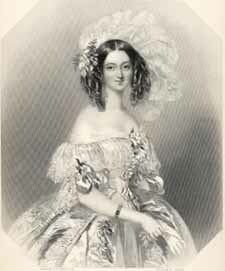 The Lady Wilhelmina Stanhope 1838�This is a perfect example of the early Victorian beauties that graced Victoria�s Court. We have several thousand antique portrait prints of women from all centuries and countries. To find out if we have your ancestor, please see our contacts page. Dr. Levi Bull ---Doctor of Divinity.This beautiful mezzotint engraving, circa 1860, is one of thousands of notable men and scientists. Find out if we have your ancestor. 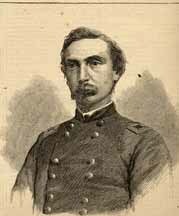 Brigadier General Adelbert Ames�1863. This wood engraving from Harper�s Weekly Newspaper is an excellent example of our American Civil War file. These show not only the generals but the rank and file. We also have the full spread battle images in which they fought. With thousands of images, your ancestor may be one of them. To find out if we have your ancestor, Please see our contacts page. 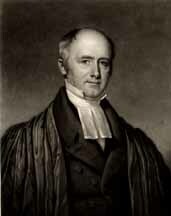 John Adams�1867, steel engraving of a famous painting of this noble Amercian. We have thousands of images of notable or historical American figures. Refer to our contacts page to find out if we have that portrait you are looking for. 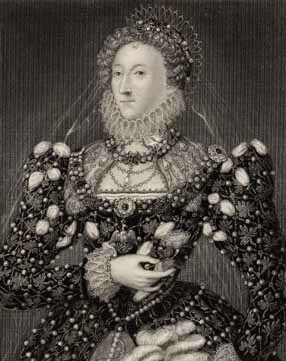 Queen Elizabeth I�This beautiful steel engraving shows one of her many lavish portraits. We have available to you the entire lineage of the royalty of England. From Canute to Queen Elizabeth II, we are sure to have the right image you are looking for. We would also have the many dukes, earls, lords and ladies of their respective courts. To find a portrait of your royal relative,please click on our contacts page.